Czech lager in a rather anonymous mug, what could go wrong? 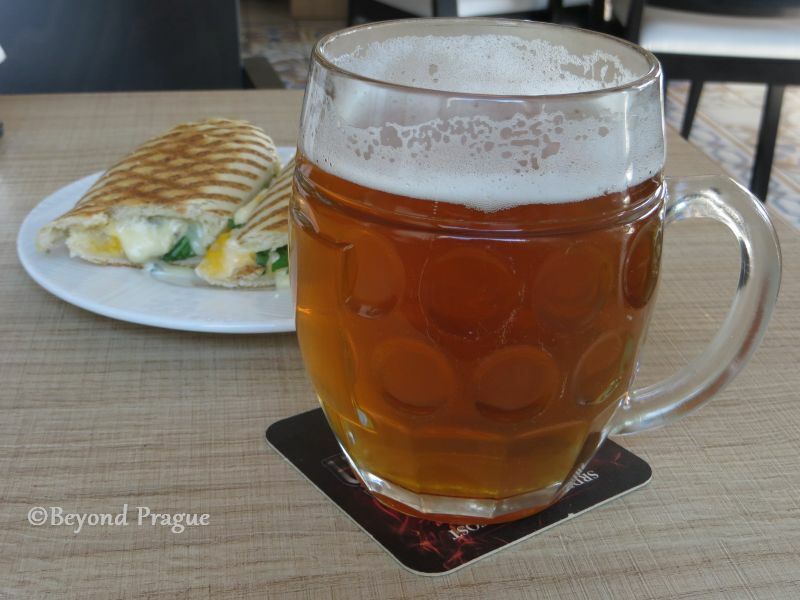 I wrote an article about Czech beer on this blog a couple of years ago. Primarily, that article was an examination of the hype that surrounds Czech beer and if Czech beer lives up to it. The conclusion was that who makes the beer was often less important than who serves it. Basically, a great beer can be ruined by careless handling on the part of the pub or restaurant selling it. After doing the requisite research to compile this new article, it is a conclusion that I still stand by today. 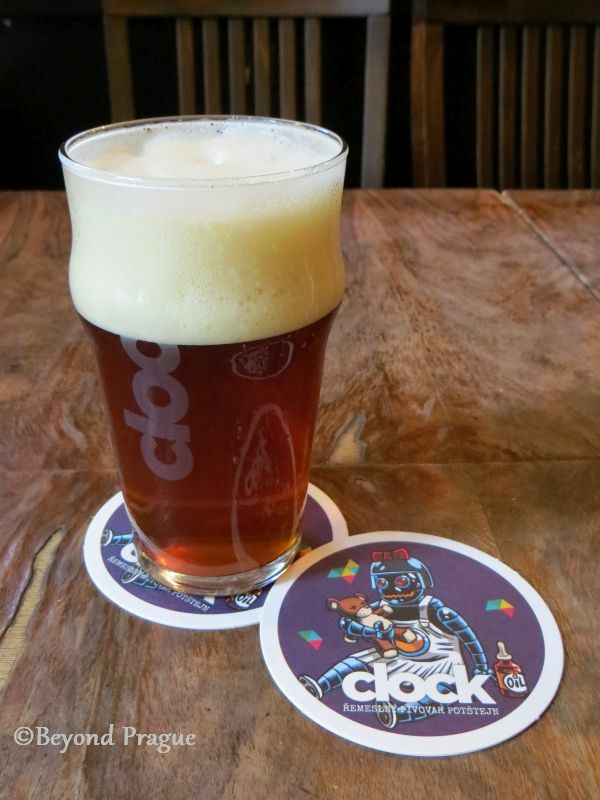 In this follow up article, I’ll be examining changes on the Czech beer landscape and the Czech relationship with beer that have taken place over the past few years. There have been quite a few changes to say the least. Veteran brands than many nostalgic Czech beer drinkers lament as being mere shadows of their former selves due to foreign ownership and EU legislation are still with us, though their makers have had to come up with strategies to stay competitive. Well established brands that are still Czech owned and often treated as preferable by Czech lager drinkers to the foreign owned veteran brands are still strong. The microbrewery sector and their craft beers have made a huge impact in the last few years on the Czech beer scene and have had a profound effect on how Czechs drink beer these days. Almost immediately after the fall of socialism, some of the big names in Czech brewing were sold off to foreign owners. 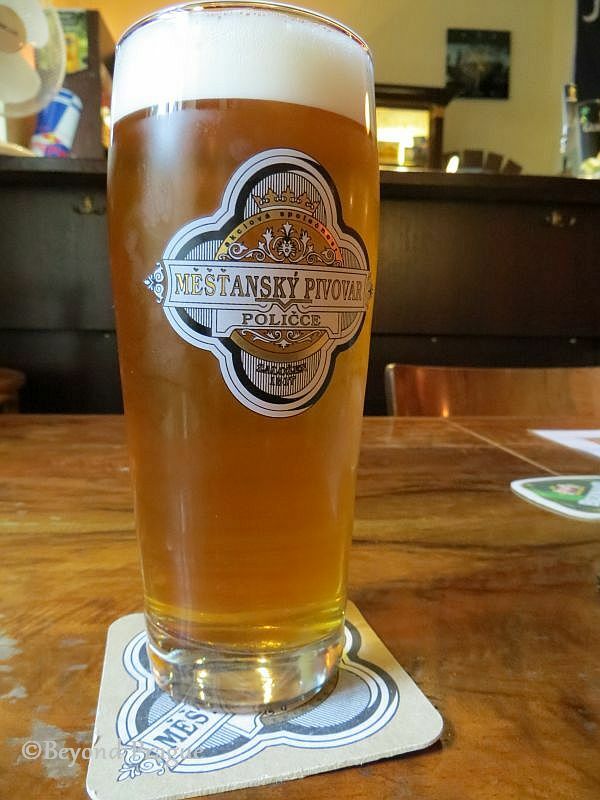 The Prague based Staropramen brewery has been passed from one foreign owner to another since 2000 and has been owned by American based Molson Coors since 2012. Other examples of well known Czech breweries that are in fact foreign owned include Krušovice and Starobrno; both of which are owned by Dutch giant, Heineken. Gambrinus, Kozel, Plzeňský Prazdroj and Radegast all came under ownership of Asahi Breweries of Japan in the 2016-2017 period. Happily, not all the big names in Czech beer were sold to owners abroad. Budějovický Budvar, creator of the original recipe Budweiser beer, remains Czech owned. The downside is a percieved decline in quality owing to greater levels of bureaucracy and governmental regulation that have often forced unwelcome alteration to time honoured and proven recipes. An additional downside is that through a combination of foreign ownership and sheer size, you don’t get a lot of variety out of the big names beyond their set standard line of beers. Most don’t experiment much at all beyond some dark beers and wheat beers and that makes them boring after a while. Polička is one of a number of well established names that have remained Czech. In this section, I’ll be looking at some very well established smaller and medium sized breweries that have managed to evade foreign ownership. The ones I mention here are an example of the ones which have nationwide, or nearly so, distribution. These names are reflective of the fact that so many smaller Czech towns have their own breweries and those breweries have their own ways of doing things. It’s through these operators that you can experience how varied Czech beer really can be, even if you only stick to traditional lagers. The family owned Bernard brewery as well as the Dalešice and Poutník breweries are from the Vysočina highlands region. In the north-central regions, you’ll find the Polička brewery in the Pardubice region and the Primátor brewery in Náchod, near the border with Poland. 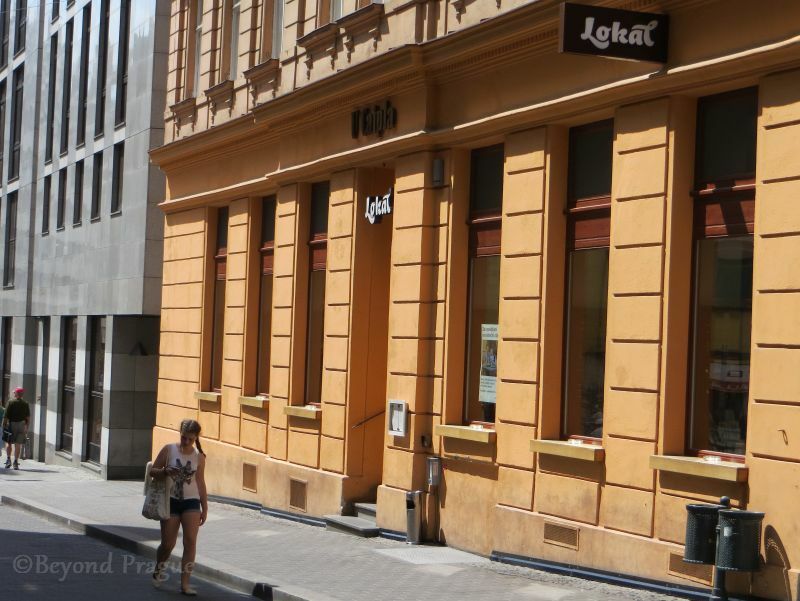 A bit east of those, in the Olomouc region, you’ll find the Litovel brewery. To the north-west, in the Liberec region, is the Svijany brewery. Svijany is a special case as Czech beer goes. Not only is it one of the oldest still functioning Czech breweries, it also has the distinction of having returned to Czech ownership in 2010 after a number of years of foreign ownership. 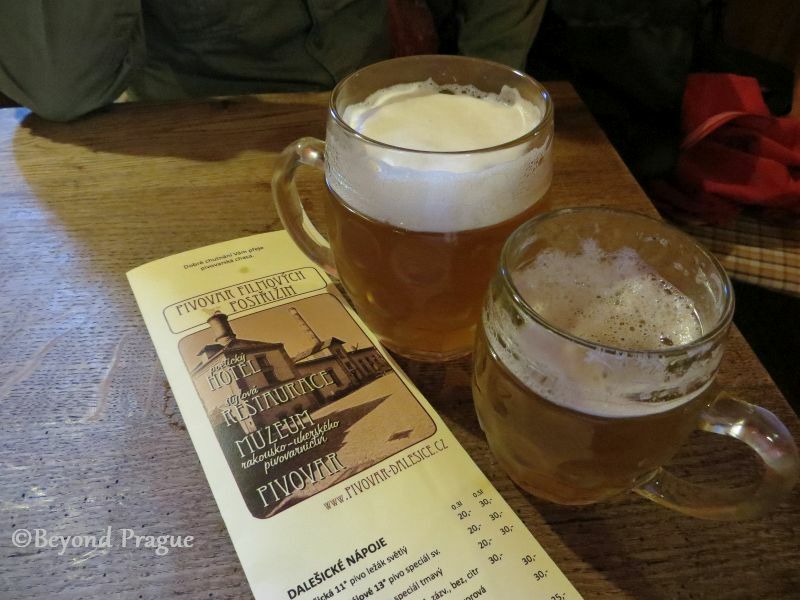 The plus of these breweries is that their traditional recipies have remained largely intact over the generations and will give you something much more authentic in the way of a traditional Czech lager experience. Breweries in this category are in a position where they are big enough that they can challenge the big names in the lager game and yet small enough that they can, to some degree, also challenge the burgeoning microbrewery and craft beer movement with regards to ales and other specialty beers. Beyond lagers, these small to medium operators usually carry wheat beers in their ranges and some of them have developed ales and seasonal special beers. In the last decade or so, the world has seen an ever increasing number of microbreweries with their craft beers establishing themselves and gaining strength against traditional beer producers. The Czech lands have not been immune to this movement. 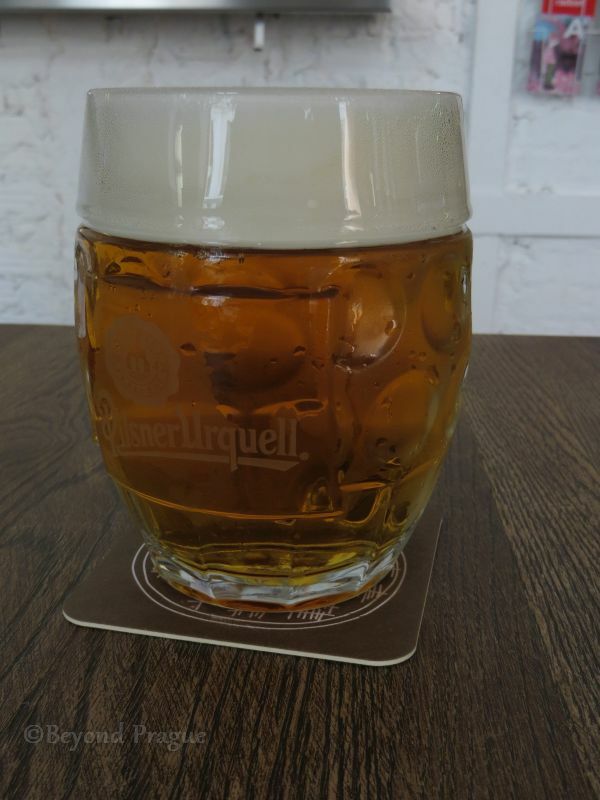 Firstly, in spite of all the stories about all the different kinds of Czech beer there are, lager still reigns supreme and more than 90% of Czech beer falls into that category. Some microbrewries make lagers, but most try to focus on other beer types. For those desiring a change from lager, the microbreweries offer that alternative. APA and IPA beer types as well as traditional ales and stouts are quite popular subjects of Czech microbrewery output these days. Secondly, and this is by my own observation, younger Czechs in their 20s and 30s seem to have a rather different attitude to drinking beer than the generation before them does. Many younger Czechs seem to be taking a quality-over-quantity approach to their beer intake and often seem to prefer slowly drinking one or two glasses of a stronger beer type on a night as opposed to more quickly downing five or six pints of standard lager. One of the big plusses of Microbreweries is that they have been something of a wake up call for the long established players of the Czech beer industry. Some who had been complacently resting on their laurels quickly adjusted their product lines to compete or came up with different strategies. The two edged sword of microbrewries is their penchant for experimentation and pushing boundaries. Sometimes the experimentation feels as if there was a sincere effort to create something great while at other times it just feels as if the brewmaster is showing off with no regard for the customer’s subsequent drinking experience. I’ve experienced craft beers with flavour combinations that were truly vile and alcohol levels high enough that you could barely call them beer anymore. A disadvantage, if arguably so, is that in some quarters craft beers have bred a level of snobbishness in their drinkers that is normally connected with stereotypes of wine aficionados. This, to me anyway, is at odds with the image of beer as an unpretentious beverage. Of course, on such a competitive playing field, the players need strategies. In recent years, the big players have been exporting the idea of the traditional Czech “tankovna” or tank pub across Europe and it’s been a hit for them. While long established in the Czech Republic, the tank pub is new elsewhere. The principle of the tankovna is that rather than shipping beer to pubs in smaller kegs, the beer is shipped in a tanker vehicle and transfered to copper holding tanks in the pub that are connected directly to the beer taps. This ensures freshness as the beer in tanks is replaced regularly while beer in kegs could have been sitting around in a warehouse for months before delivery to pubs. So far, Czech style tank pubs have made major inroads in Austria, Germany, Great Britain, Hungary, Poland, Slovakia and Sweden. Closer to home, several big name breweries have opened “own-brand” pubs and restaurants to offer a slightly more upscale feel from the average pub. Staropramen was the pioneer in this, having established their Potrefená Husa chain of restaurants at the end of the 1990s. As mentioned earlier, the main strategy of the small to medium sized breweries seems to be one of adding more specialized items to their product lines that will compete with some of the microbrewery output. APA and IPA type beers are very common from the microbreweries and I have noticed several of the small to medium sized breweries have at least added an IPA or two to their product lines in recent years. Microbreweries operate largely on the strategy of simply being different in both their products and their marketing. However, many of them are savvy enough to have a lager or two in their catalogues for safety. So, what happens when a person is bored of traditional lagers but the microbrewery products just aren’t doing anything for them? Pubs surely must have alternatives in place for such people. Not so very long ago, commercially made ciders started showing up in Czech pubs and shops. Initially, they were imported from Ireland or the UK before Czech producers started making their own. One of the more widely available Czech made ciders is Kingswood, made by Plzeňský Prazdroj. Initially it wasn’t particularly good, but they have been working on the recipe and it has improved since being introduced. Another beer alternative you can find, particularly in the summer months, are radler type beers. These citrus juice infused beers came across the border from Austria and Germany. While they are still available, their popularity has diminished somewhat over the past couple of years. the introduction of cider may have had something to do with that. Cider is experiencing an upswing in popularity and it’s not really a surprize when you consider the long history Czechs have with producing their own alcohol at home. Cider is one of those beverages you can make at home and many Czechs have taken to doing just that. Tourism based on beer is nothing new in the Czech Republic and it’s as strong as ever. Breweries of all sizes and categories typically have restaurants on site where you can drink their beer at maximum freshness. A large number of these breweries also offer tours of their beer making facilities and may have displays of both contemporary and historic brewing equipment and processes on display. Typically these tours are only for groups and most breweries will have a set minimum and maximum number of people for group size. You shouldn’t worry if you’re alone though, you may be able to get yourself a free spot on a tour if there is one. While there are a multitude of companies who you can pay to take you in a group to a brewery for a tour, most breweries who offer tours have information about them directly on their websites. This can allow you to save some money by going directly to the brewery youself and bypassing the tour companies. With as interesting as the past few years have been in Czech beer, certainly the next few will be equally so and I’ll likely be writing a follow up to this article in a year or two.